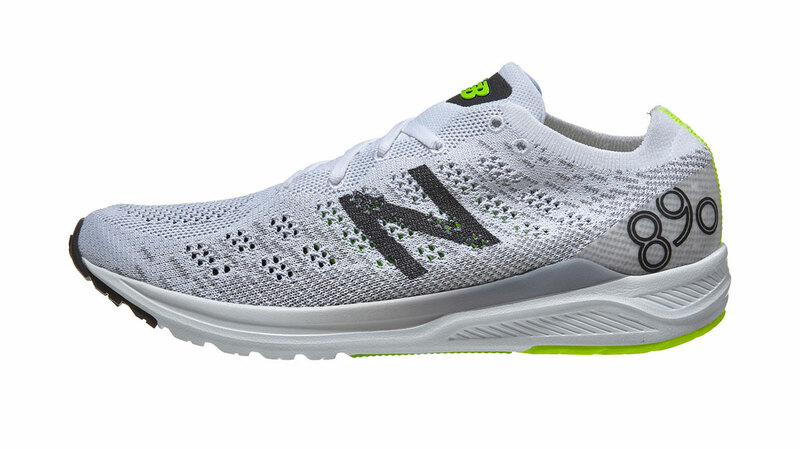 The midsole is comprised of New Balance’s REVlite foam and lends itself to quicker paces, not cushy distance runs. 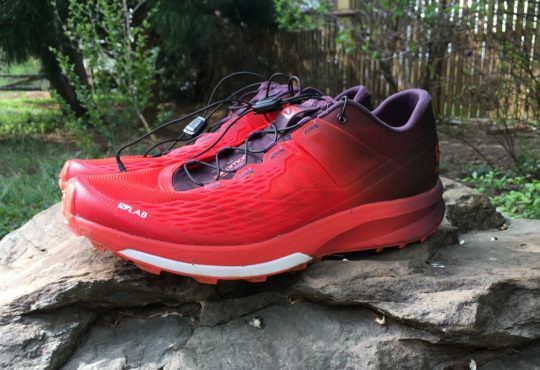 The REVlite helps the shoe stay lightweight, but it is firm. On the outsole, there is “ground contact REVlite” (fancy for saying exposed REVlite) and a small amount of rubber for traction. 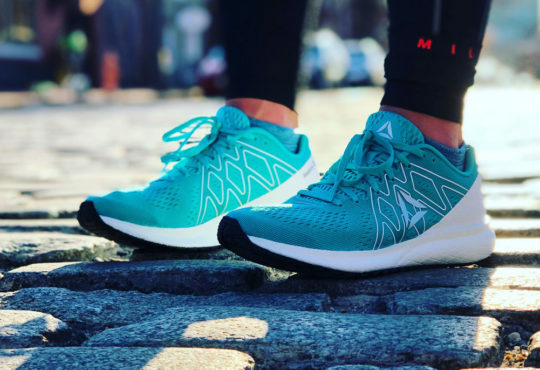 Meaghan: The last iteration of this shoe I tested was the 890V5, so quite a lot has changed since then. For starters, I love the new look. Let’s talk about that sleek, knit upper. The knit alternates between a tight weave and more open pattern through the midfoot and forefoot, giving it an open-airy feel, with just enough structure to secure the foot down. There are two stretchy bands inside that anchor the tongue and a limber heel collar that hugs the ankle. It’s a very comfortable upper, and I love the fit; it accommodates my wide feet well. 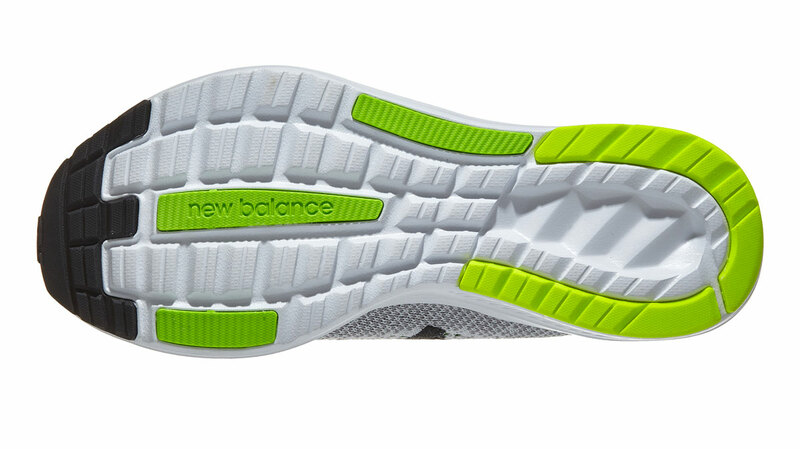 Underfoot is New Balance’s REVlite midsole foam. The foam is firm compared to other cushioning, like Fresh Foam. Most of the outsole is bare, except for a few strips of durable rubber under the toe and around the heel. Needless to say, the shoes are verrrry light. I’m talking 6.0 oz for my W7.5. 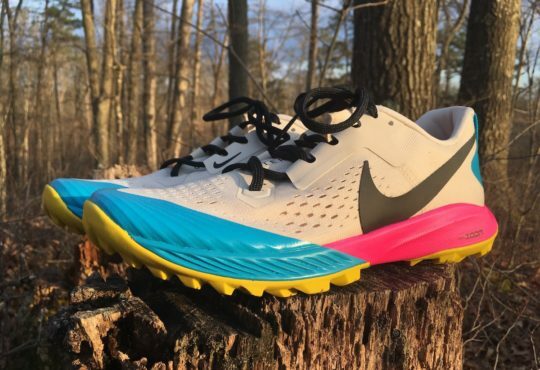 Thomas: The 890 v7 is not a do-it-all trainer, it’s intended for speed work and tempo runs. The midsole is too firm for my taste; the pounding my legs took was too much once I got over 5 miles. Either the shoe is too firm or I am in the middle of a training cycle and my legs need something softer (likely, a little bit of both). 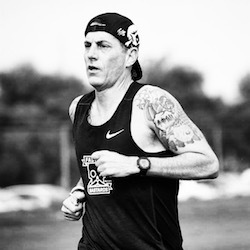 I would recommend these shoes for 10k races, maybe a 13.1, but no further than that. The only other gripe I have is that the toe box might be too roomy (good news for the flipper-footed). 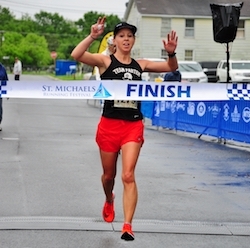 My narrow foot could have used a tighter fit, especially for a fast day shoe. Meaghan: This shoe is lacking in the cushioning department. 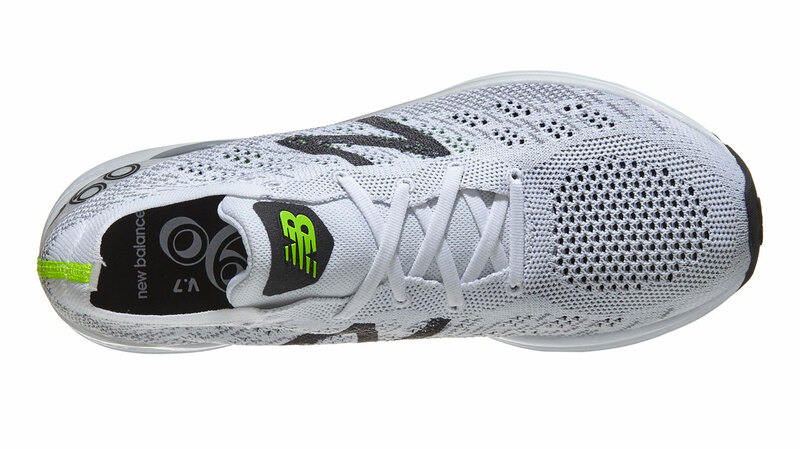 The REVlite foam is just too firm, which was especially noticeable on longer runs. I kept these in rotation for 4-6 mile runs, but opted for a more cushioned shoe, like the 1080v9 for longer runs. Like Thomas, I am in the middle of a marathon build so my feet are craving something softer. For those of you fresh-legged fasties, this may not be an issue at all. 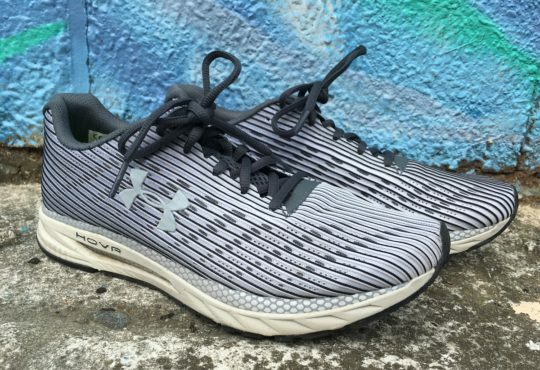 Thomas: The 890 v7 is a lightweight tempo shoe. 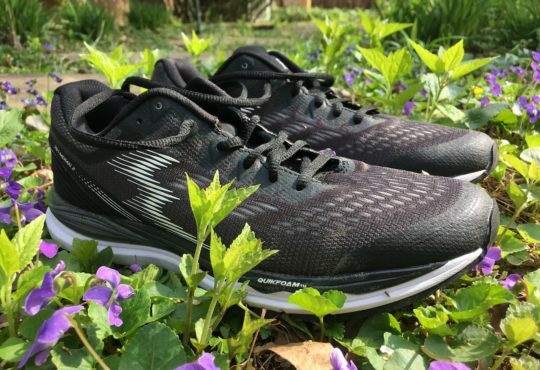 New Balance already has a lot of solid race day shoes including the 1400, the Zante Pursuit, and the 1500, so I am not sure how these fit into the lineup. I prefer the Zante Pursuit which can handle speed and distance. I will revisit these shoes later this summer when the temps soften the REVlite and my legs aren’t in the middle of marathon training. On a purely design aesthetic, I love the way my white and grey pair look. On Instagram, the 890 v7 got as many likes as pics of the Nike Vaporfly 4% and that is impressive. 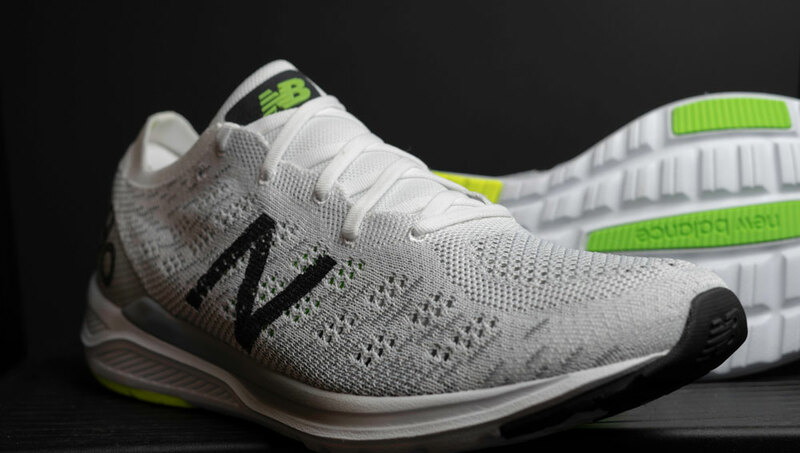 Meaghan: I love the New Balance 890v7 upper and aesthetics, but the midsole/outsole just didn’t do it for me. I will keep this shoe in my rotation for shorter runs (and trips to the grocery store), but that’s about it. 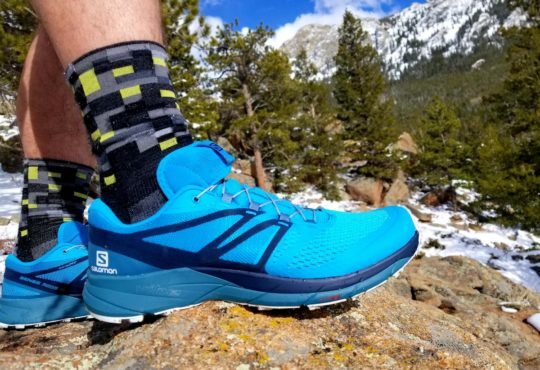 If you prefer a light shoe with a firmer ride, definitely give the 890v7 a try. If nothing else, you’ll look good. And that’s what really matters, right?